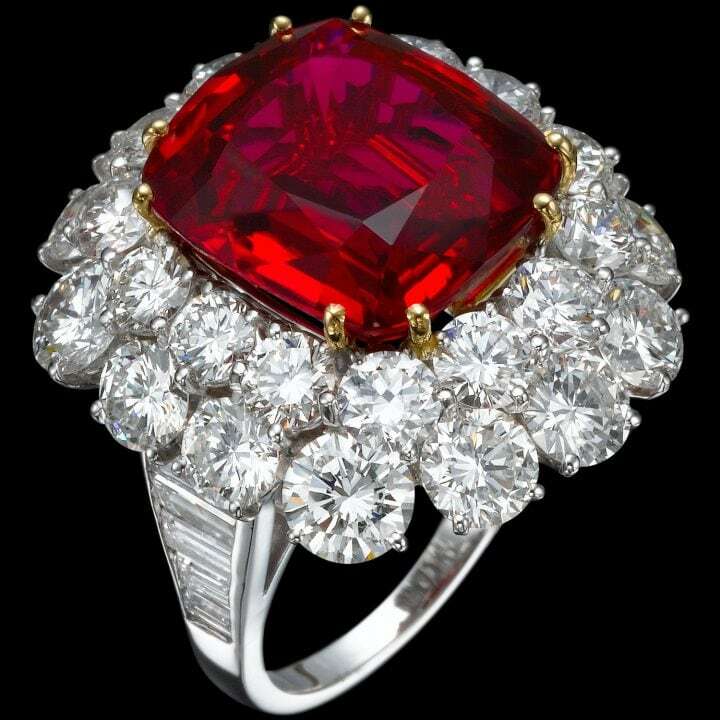 This spectacular deep color cushion-cut ruby weighs more than 14 carats and is surrounded by two bands composed of 28 round white diamonds. 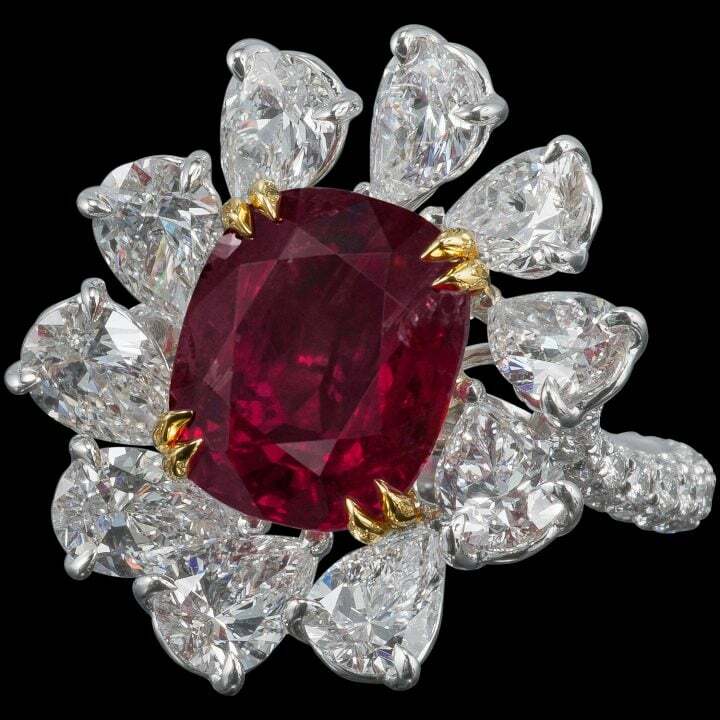 Associated with the flame of desire, the center stone of this magnificent piece is one of the rarest among rubies - a 6.5-carat, unheated, vivid red Pigeon Blood from Burma. 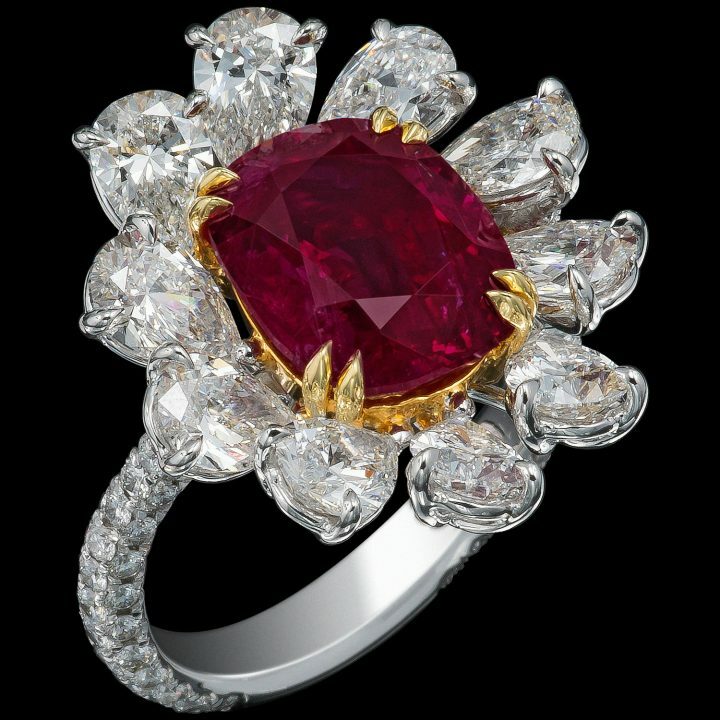 The captivating allure of this ring stems from its floral motif featuring a 6.5-carat, unheated Pigeon Blood red ruby from Burma.  Its special color is the art of nature, with no thermal treatment. The centerpiece is surrounded by 10 petals of brilliant white diamonds.